Google aims to phase out Flash multimedia support in the Chrome browser by the end of the year and implement 'HTML5 by Default'. 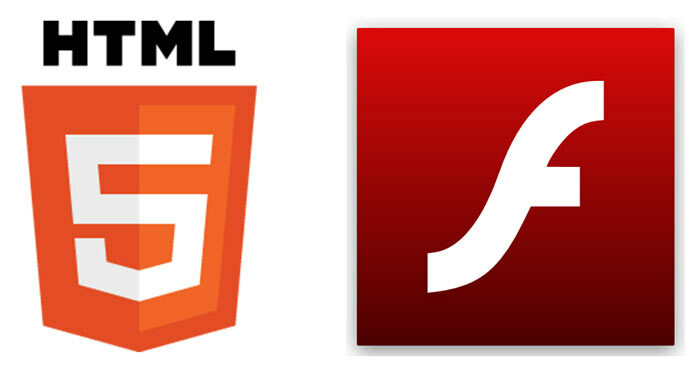 The move will leave only 10 sites worldwide which will show Flash multimedia by default. 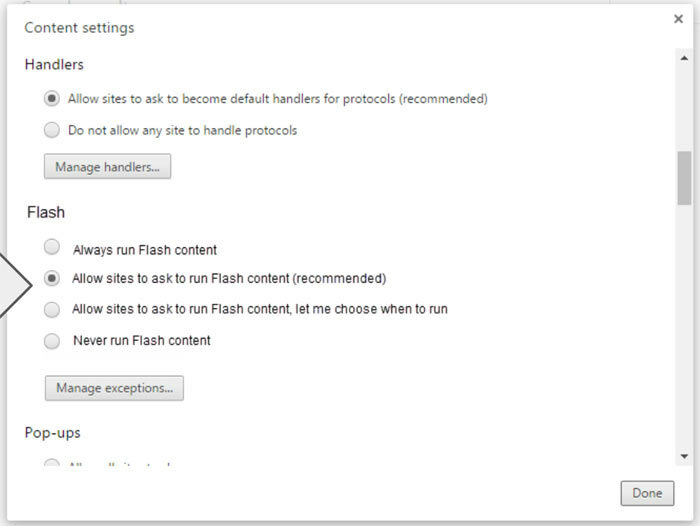 To see flash content on other sites users will have to interact with a warning prompt to enable the plugin either "once, always, or never ask again". Navigator.Plugins() and Navigator.MimeTypes() will only report the presence of Flash Player if the user has indicated that the domain should execute Flash, or if the site is in one of the Top 10 domains using Flash. If any site offers an HTML 5 experience, that content will be offered by default. Other sites with Flash elements and to HTML substitutes will generate the "once, always, or never ask again" UI prompts. Enterprises will be able to go with the Chrome flow or simply disable this 'HTML5 by Default' feature by selecting the 'Always run Flash content' option. The following sites are the world's top 10, according to Google Chrome metrics, and will not be subject to the 'HTML5 by Default' change in policy. Laforge says that any of these sites can get themselves off the 'whitelist', if so desired, and these whitelist positions and eligibility will be reviewed throughout the year. The reasons behind the attempted banishing of Flash are well documented in tech news reports, including several on HEXUS (we most recently covered the Cerber drive-by ransomware vulnerability). Flash isn't just seemingly particularly vulnerable to hackers but it is also said to be slower to load and to consume more of your device's power. Google's Laforge promises to work closely with Adobe and other software companies with a particular focus on web gaming as these experiences are often still Flash orientated. 3) Memory access is limited to itself and illegal memory access is blocked. Browsers should also try to reduce the frequent re-render requests that occur when switchings applications, resizing and changing tabs. Please delay or allow me to fully refresh only when I ask for it.